When the war in Yemen began, military advisors and foreign policy experts claimed the fighting would come to a swift end. That was in March of 2015. In the 20-odd months since, at least 10,000 people have been killed and Yemen has been plunged into the throes of a near calamitous humanitarian disaster – one rivalling that in nearby Syria. According to the U.N, over 1.5 million children under the age of five are acutely malnourished, and roughly 80% of the population of the country is in need of immediate humanitarian aid. Hospitals have been bombed, the economy is in shambles, and civilians have been slaughtered by the thousands. How did we get here, and can this conflict ever end? 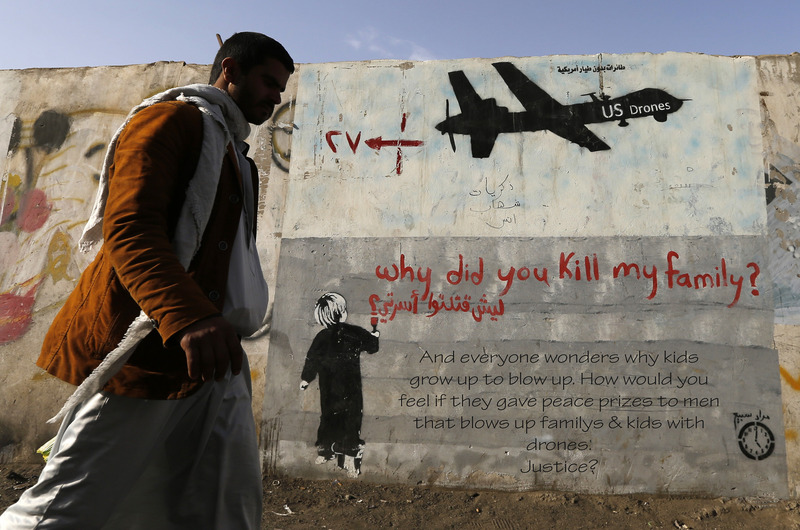 The situation that has unfolded in Yemen isn’t your typical conflict. On the ground, there are four major actors: the Yemeni armed forces loyal to President Abd-Rabbu Mansour Hadi, the Saudi-led Gulf coalition supporting President Hadi, the Zaidi Shia Muslim minority championed by the Houthis, and, intermittently, al-Qaeda in the Arabian Peninsula. The political upheaval in the Middle East in 2010 and 2011 in neighbouring Egypt and Tunisia inspired Yemen, which, following an uprising a-la Arab Spring, forced the transition of power from authoritarian President Ali Abdullah Saleh to Mr. Hadi – his deputy. Houthi’s, who had long fought against Mr. Saleh, took advantage of the tumultuous political transition and invaded Sana’a, Yemen’s capitol city, in September, 2014. By early 2015, they had consolidated their control over Sana’a, shutting down the government and placing Mr. Hadi and his cabinet members under effective house arrest. He escaped the following month, and the situation, already deadly, went rapidly downhill. What was simply a civil war morphed into the complex global proxy war that continues to claim lives in the war torn country. With the first airstrike against Yemen by Saudi Arabia in March, 2015, the real conflict began. What has followed has been described using many different terms, from justified action to an aggressive, fault laden military campaign to the blatant use of war crimes. Saudi Arabia, along with a coalition of neighbouring Gulf States, and the United States claim that they are simply attempting to restore the legitimate president, Mr. Hadi, to his rightful post. Saudi Arabia, however, took this a step further and accused Iran of funding the Houthis, which, as they share a key ideological standpoint, isn’t a drastic stretch. 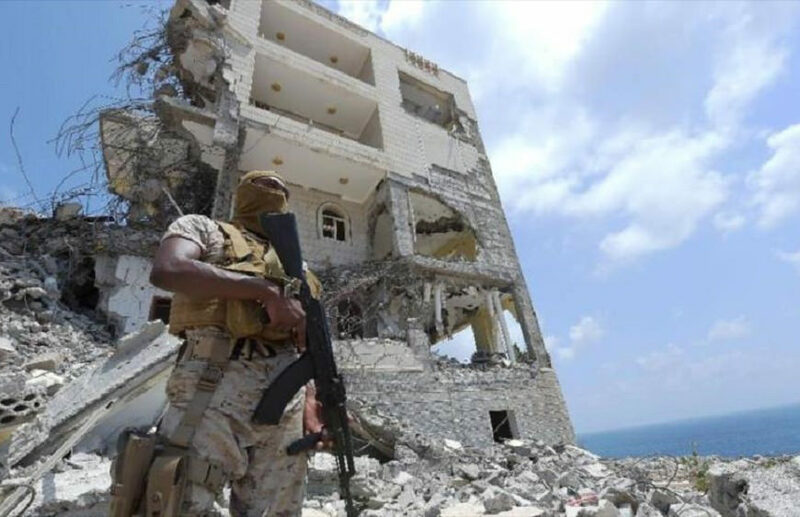 To make matters even messier, the Houthis are partnered with former President Saleh, and have been acting together to rule Yemen from the capital of Sana’a while Hadi’s government leads from the port city of Aden. Yemen is yet again a country divided. When fuel from the geopolitical fire raging outside of its borders was added – explosions were inevitable. On October 8th 2016, a Saudi airstrike on a funeral in San’a left 140 people dead and 500 injured, exactly a year after a Saudi bombing of a wedding which killed 57 people in Taiz. This is not the first attack on civilians, nor will it be the last. It wasn’t even the deadliest, but it was the first attack since the bombing of the Medicines Sans Frontiers hospital in August 2016 that garnered international attention. It also drew a new bout of criticism from Saudi Arabia’s key military suppliers, specifically the United States. Sixty four members of Congress sent a letter to President Barack Obama urging him to postpone the sale of new weapons to Saudi Arabia. The letter, however, was too little too late. A report published in September of this year by the Yemen Data Project revealed that one in three Saudi led attacks hit civilian targets, including schools, hospitals, and mosques. This has resulted in over 3,000 Saudi strikes on civilian areas, using, in all likelihoods, military equipment and arms procured from the US. In July and August of 2016, the US shipped Saudi $8.8 million in bombs, $47.3 million in parts for bombs, 313 guided missiles, and a number of other assorted items. In total, over the course of President Obama’s administration, $115 billion in weapons have been sold to Saudi Arabia. The United States has attempted to maintain a degree of separation from the conflict, but evidence keeps emerging of their deep ties to the conflict. Before the war, the United States and Yemeni government had a close relationship focused on counter-terrorism and development. Now, despite the US’s best efforts, anti-American sentiment is on the rise. Many believe that, should the US demand an end to the bombings, Saudi Arabia would have to oblige. William Hartung, from the Center for International Policy, stated that “without US support, there’s no way Saudi coalition could wage war at this level”. This view, one that many share, is hindering much needed peace agreements. Cease fire after cease fire have been promised over the last 20 months, and all have quickly and violently ended. 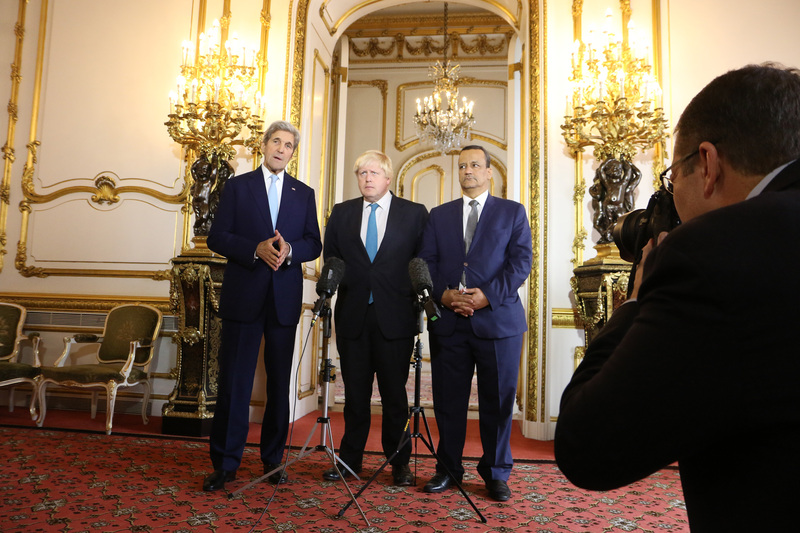 Recently, Secretary of State John Kerry visited Oman with the explicit purpose of manufacturing a new peace accord between the Saudi-led coalition and Houthi rebels. Meetings were held, deals were agreed to, but in the end, nothing will change. The Hadi government is refusing to cooperate in diplomatic talks on unity governments with the Houthis as they reject the legitimacy of the newly formed Houthi/Saleh government ruling out of Sanaa. So, in the end, this peace deal seems fated to follow in its predecessors’ footsteps, much to the dismay of everyone involved. John Kerry desperately needs this deal, as do the people of Yemen. A feather in Kerry’s cap equals an end of over a year of fighting and an opportunity for increasingly vital aid to be distributed. Should he broker a lasting cease fire and peace accord, Kerry’s positive foreign policy legacy in the Middle East would result in a future for the 27 million citizens fighting to stay alive and healthy in a country plagued by famine and disease. A unity government needs to be formed, hopefully before President-Elect Donald Trump’s impending inauguration. No one knows how his foreign policy will manifest in Yemen. It’s not as hot of a topic as the rest of the Middle East, and is not as geopolitically strategic as other conflict zones. Even if his Secretary of State follows in Kerry’s diplomatic footsteps, the time it will take to get acclimated to the role will leave many more Yemenis at risk of death, either by conflict or from one of the unavoidable humanitarian issues that accompanies it. United Nations peace envoy Ismail Ould Cheikh Ahmed has warned that the country is teetering on the “brink of the abyss”, and the quicker Yemen is pulled back from plummeting off the edge, the better off the entire Middle East will be.